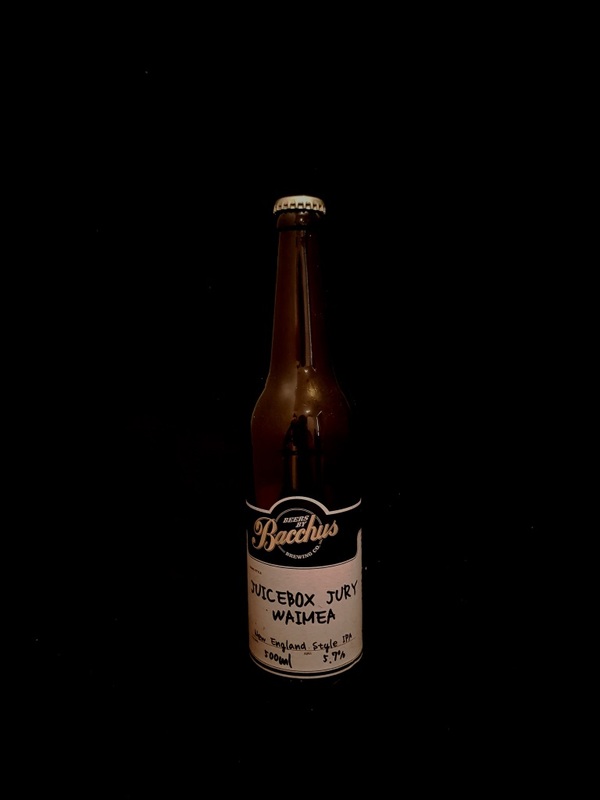 Beer #2913 is an indian pale ale brewed by Bacchus Brewing in Queensland, Australia. 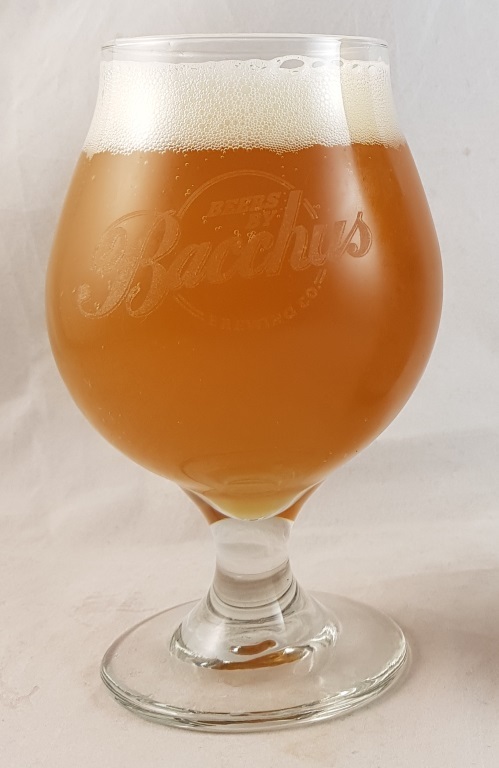 A smooth almost creamy NEIPA, sweet, malty, with a mild tangy taste, fruity with orange and grapefruit. There’s a touch of bitterness, mostly noticeable at the start of the glass. Very good. The bottle size is 500ML with an alcohol content of 5.90% (containing approximately 2.30 AU / 3.00 UK standard drinks), and it costs $12.00.